If you're a fan of Inglot, their Summer Essentials Launch is happening today, all day, from 9am to 9pm, at all Inglot stores nationwide. If you're interested, read on to see what will be featured in this bijoux collection. 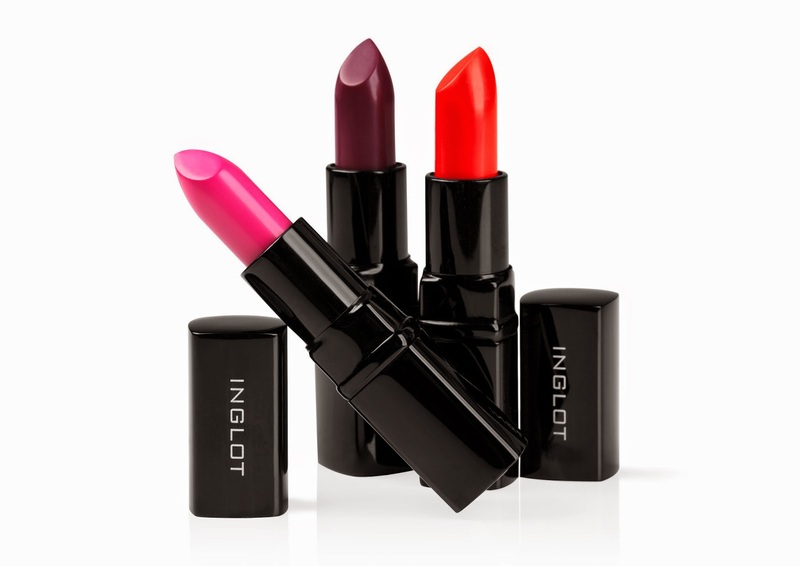 Five new trend-based shades of Colour Matte Lipsticks (#422 - #426) join Inglot's existing (permanent) colour line-up. These shades range from a vibrant purple, to a pink & an orange shade, and soft peach & maroon. Each Colour Matte Lipstick can be purchased as an individual lipstick, and are all priced at €13 each. the rounded end to "bounce" product (kind of the same way as you use a a stippling brush) onto the rest of your face (cheeks, chin, forehead, neck etc). I find if you use these damp, you'll get the best out of them - wet them, watch them grow, squeeze out the excess moisture, and apply product. Used thus, you'll get more out of your makeup and can use them to sheer-out a "standard medium" coverage makeup, or to build it up, relatively quickly. 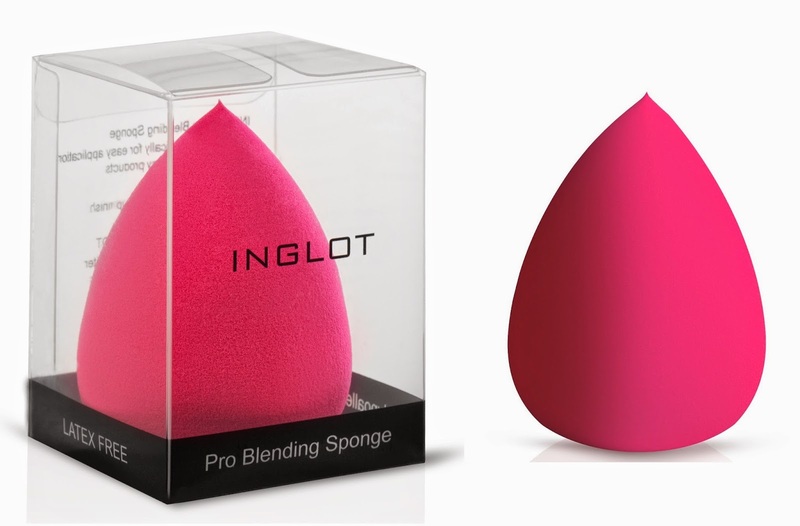 You'll usually find that sponges mainly work better with water-based foundations, and Inglot’s version of this will set you back €12. Inglot are always great with the old discounts on their launch days and this launch is no different: first off, there will be 10% off all products, a special offer on nail polishes (three for the price of two) and a 20% discount offer on their 14-piece brush set.